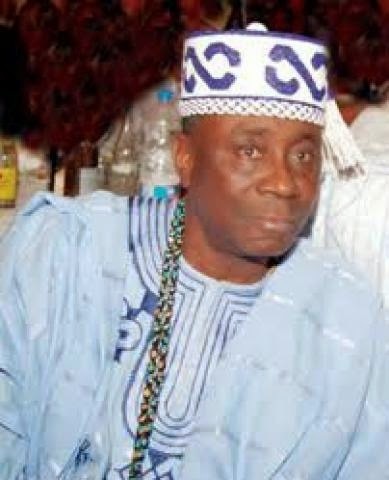 The All Progressives Congress alongside its gubernatorial candidate, Akinwunmi Ambode have bowed to pressure from Nigerians following uncouth comments from Lagos monarch, Oba Rilwan Akiolu against Igbo inhabitants of Lagos. The APC came out to supposedly condemn and distance itself from the Monarch and his sentiments on Tuesday, 48 hours after the inflammatory comments were made. In a number of tweets on the party’s official handle, the APC condemned the careless statements of the paramount leader and took to explaining how the Oba’s statements did not reflect the position of the party, seeing how Lagos State has thrived on the diversity of its peoples and cabinet. “Bad is bad, irrespective of where it comes from. We highly condemn the comments made by the highly respected Oba of Lagos in strong terms. “The Oba of Lagos does not speak for the APC. From General Buhari down to Desmond Elliot, even true APC supporters, no hate speeches made so far.” the party tweeted. “Lagos is a special State. It has accounted for its diversity in its cabinet. It has never been an issue till now. Next LAGOS STATE ELECTION UPDATE..